Welcome to Master2.com! All about Web Design and Programming. I will cover the points of interests and transportation. Firstly, you may use Google Maps and GPS in Taiwan to help find your ways around, as long as you preload the map at a place with internet connection. P.S. The conversion rate from USD to NTD (taiwan dollar) is roughly 1 to 30. You may exchange at the airport they have good rates. Transportation: the Metro System (MRT) will be the fastest and most convenient. You will want to get an EasyCard (that are sold for $100 NTD at every station) to “tag” you in and out of metro stations. Deposit $500-1000 the 1st time and make sure you have sufficient funds after many uses. 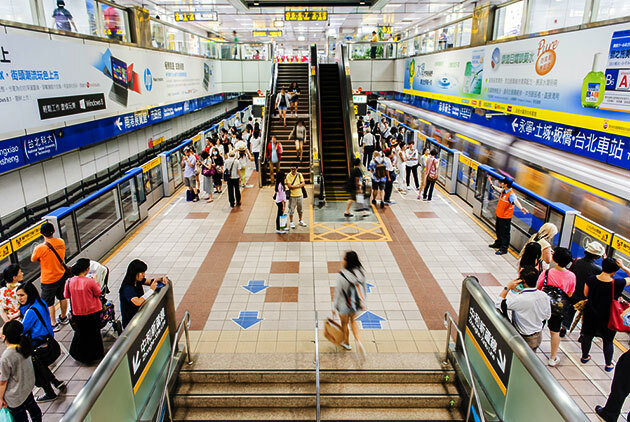 EasyCard can also be used for: Buses, uBike (rental), Gondola Cable Car, Taipei Zoo, etc. 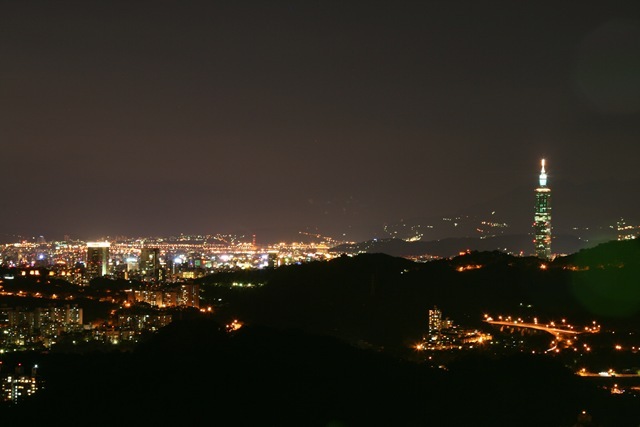 Taipei 101 – towering at 509 meters, was the highest building in the world from 2005 to 2009. Now ranked 5th. There’s an observation dock at the top for NT$600, worth on a clear sunny day. You can see all of Taipei from there. There’s also shopping malls in buildings adjacent to it and a nice food court in the basement. 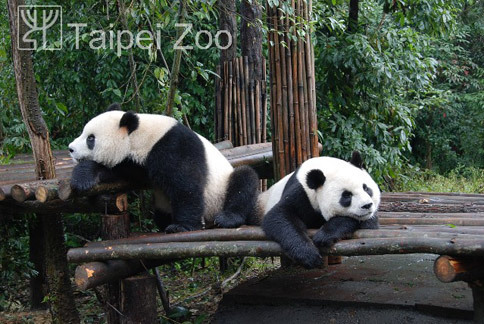 Taipei Zoo – Open year-round from 9:00 – 17:00. An amazingly big zoo with an amazing price of NT$60. You can even see pandas and penguins here. 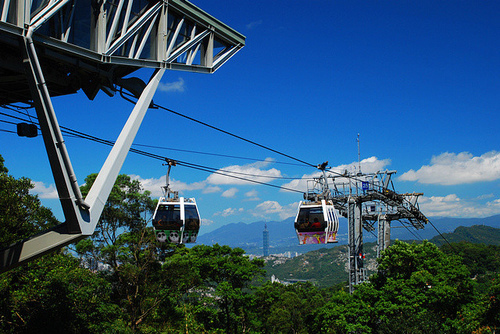 MaoKong Gondola Cable Car – connected right next to the MRT Taipei Zoo station, it is an inexpensive cable car ride that’s open Tue-Sun from roughly 9:00 – 21:00 (shouldn’t be crowded during weekdays). It also has nice places for tea, food and scenery at the top (preferably go with someone who know the place to avoid meme restaurants). 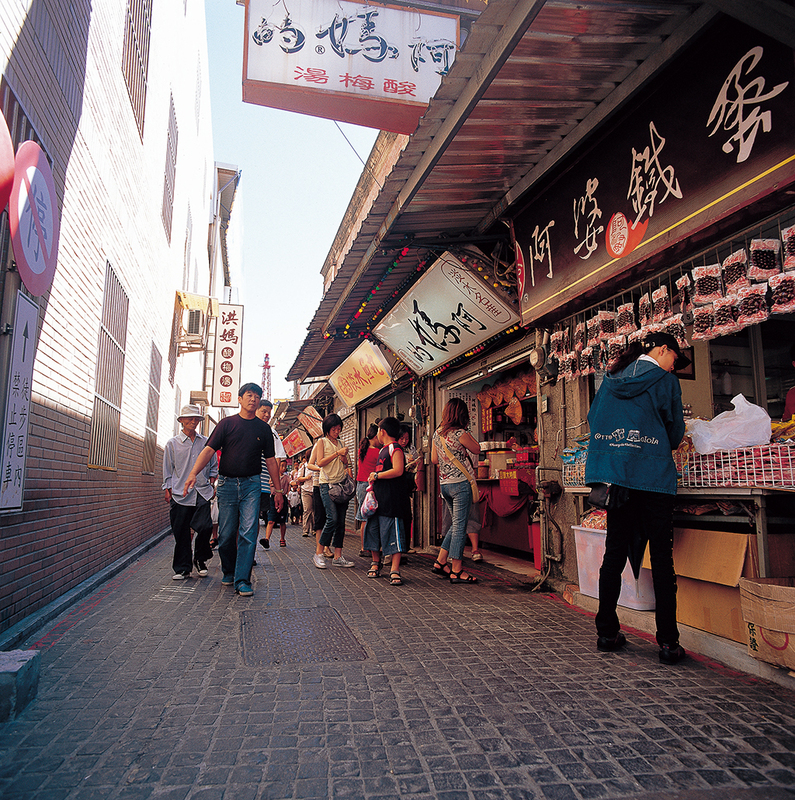 TamSui (literally means “fresh water”) – where TamSui River meets the Pacific Ocean, is a nice afternoon-night market place (one of the biggest). Also has historic sights, a lover’s bridge at the fisherman’s wharf, etc. You may also cross to the other side with ferries. The Japanese sushi roll and the egg bacon pancake thingy are also my favorites. The crispy stinky tofu is also very good (and not very stinky at all). You want stands with customers showing that they have business (would usually be excellent). 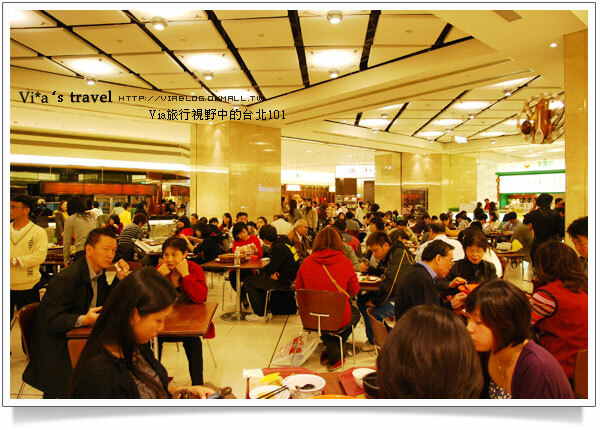 XiMen(Ding) – A massive shopping / food place near the center of Taipei. Also has movie theaters featuring the latest movies. 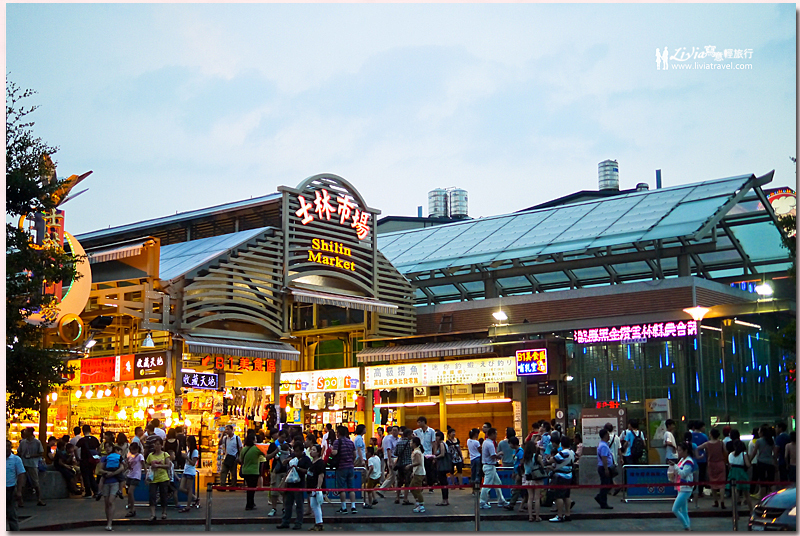 ShiLin Night Market – Another famous and huge night market, don’t get lost. 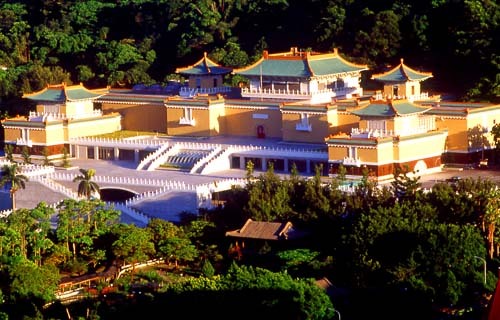 The famous National Palace Museum is also nearly by, with historic treasures and exquisite artifacts from the Chinese history. Will need to take a bus / taxi to get to. This theme is creative! Great job for the designer.